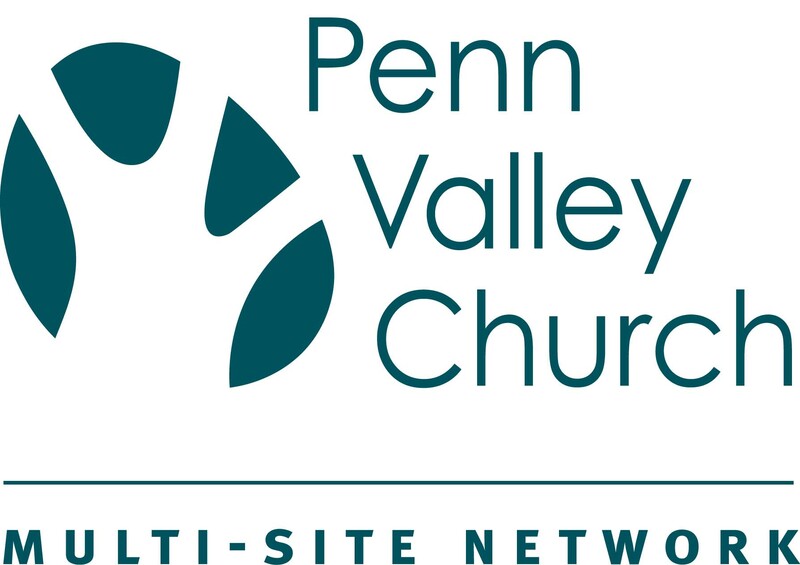 The term “One Church in Many Locations” might be confusing, but Michelle Kane, communications director for the Penn Valley Church Multi-Site Network (Tim Boal, multi-site network executive director), a set of Grace Brethren congregations in eastern Pennsylvania, has an easy way to explain it. 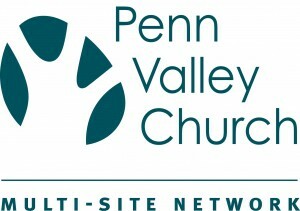 According to Kane, Penn Valley Church, located in suburban Philadelphia, has long felt called to reach what they call the BosNyWash Corridor—Boston, New York, Washington. “Out of that, we decided the best way to plant churches in our region was not to just send a church planter on his way and say ‘Good luck! Now find a building, now get a copier contract, just start up all on your own,’” she recalls. Instead, they began branches of Penn Valley Church in different locations. Starting with the original campus in Telford, Pa., they have added ministries at Warrington and Quakertown, Pa., and in the Route 422 corridor. Each site has its own pastor and shares staff across the network. Although the multi-site network system presents many challenges, it also offers significant benefits.